Have you ever wondered how Gill Holland got started? 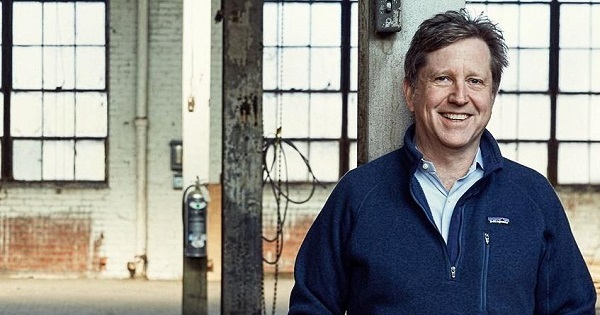 He built a company that The Hollywood Reporter named as one of the top ten movie production companies in New York City. He runs his own record label and music production companies with world famous artists. He currently runs another movie production company with multiple award winning films. And, if that’s not enough, he and his wife spearheaded the revitalization of one of Louisville’s coolest neighborhoods (NuLu). Now they’re doing it again in the Portland area of Louisville with the Portland Investment Initiative. Often, you hear people joke that to make a small fortune in the movie business, you have to start with a large fortune. Is that what happened? The real story is much more inspiring and a great example to our local entrepreneurs! How to get started with no money? How to build companies with grit, tenacity, and sweat equity? How to make things happen because you believe in yourself and your goals? I really enjoyed learning how Gill got started, and you will too!